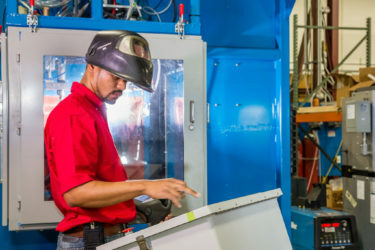 Our unique machinery for the consumer industry is both efficient and cost effective. To maximize production results, we offer candle wicking systems and inkjet cartridge fab & fill systems. 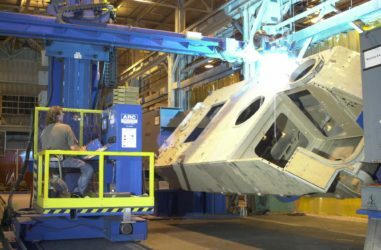 We offer top of the line aluminum hull welding systems for troop carriers. Our machines utilize the latest technology to achieve real time captures of the welding process parameters for quality control. 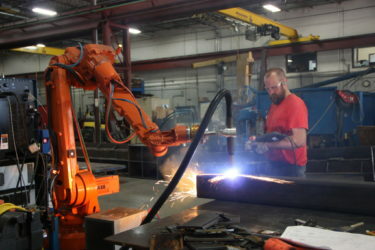 ARC Specialties features a variety of top-performing products for the oil and gas industry, including control screens, cladding systems, and welding systems that expertly streamline the manufacturing process. Our Rapid Prototyping Robotic Plasma Welding System features the newest technology in the industry to achieve maximum efficiency. 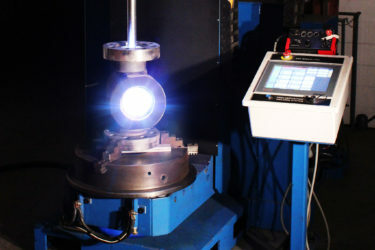 This technology automates a more complex welding process for the best results.